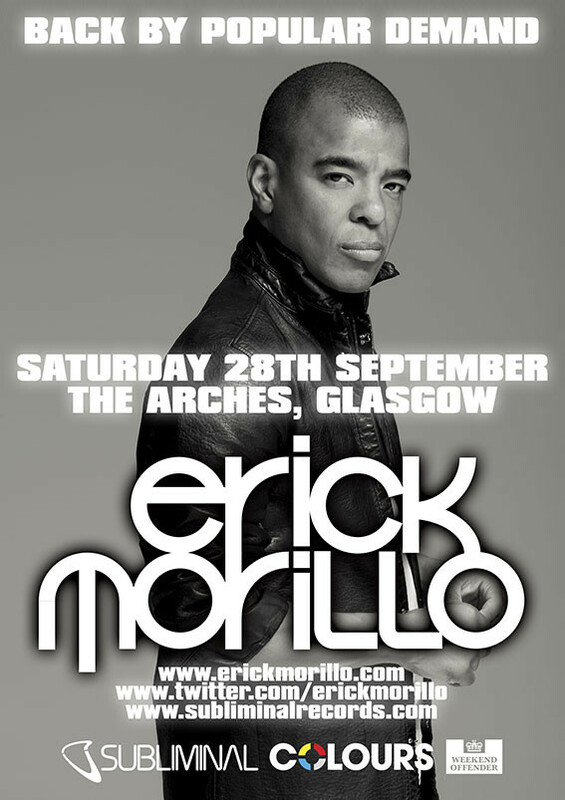 Subliminal Records’ main man and superstar DJ, Erick Morillo, will return to Scotland to play for Colours this month, his first show in the country in over six years. He will be playing The Arches in Glasgow on Saturday 28 September, a local holiday weekend, and with early bird tickets already snapped up, this is looking like another sell out event for the promoters. 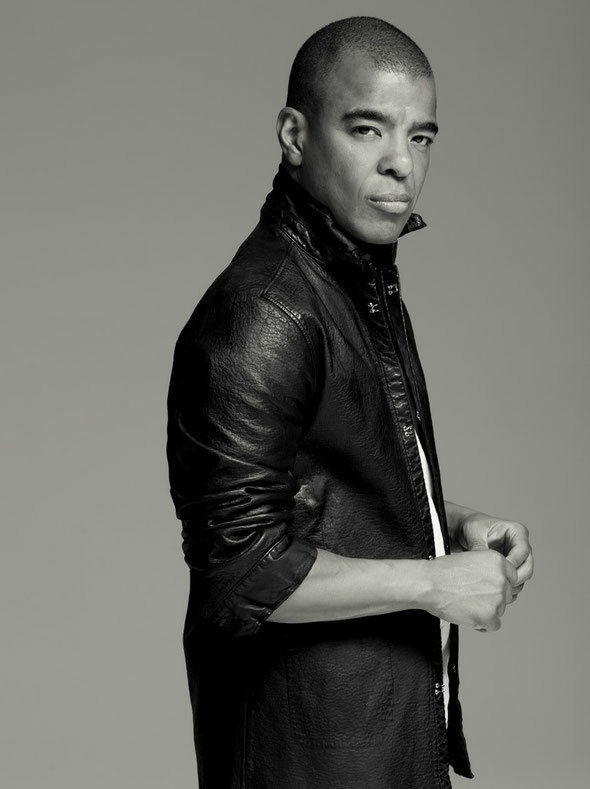 Erick Morillo is the platinum-selling artist who topped the charts worldwide as the producer behind Reel 2 Real’s hit ‘I Like To Move It’, used in both Madagascar movies, reaching millions of viewers worldwide and covered by Will I Am in Madagascar 2. He’s been responsible for tracks such as ‘Reach’, ‘Believe’, ‘Do What You Want’, ‘I Feel Love’ and one of our all time favourites, ‘Live Your Life’, with Eddie Thoneick and the beautiful vocals of Shawnee Taylor. 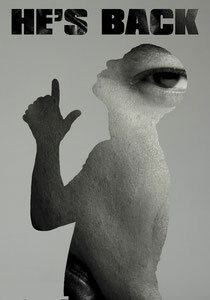 He’s also produced under many pseudonyms including Ministers De La Funk, The Dronez (with Harry ‘Choo Choo’ Romero and Jose Nunez) and Li’l Mo Ying Yang.